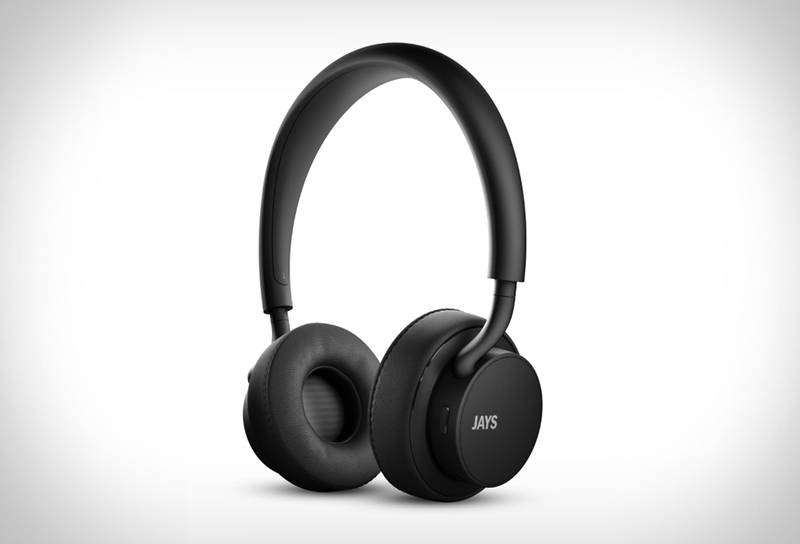 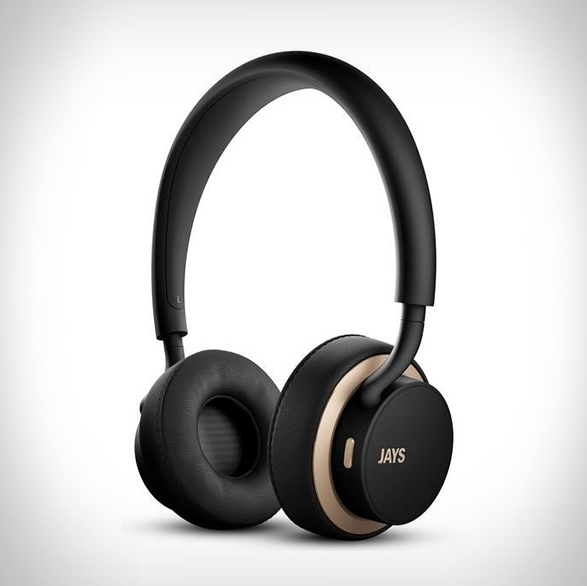 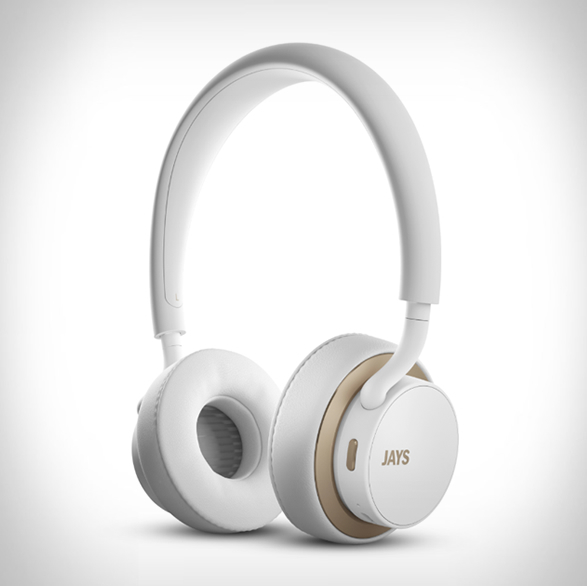 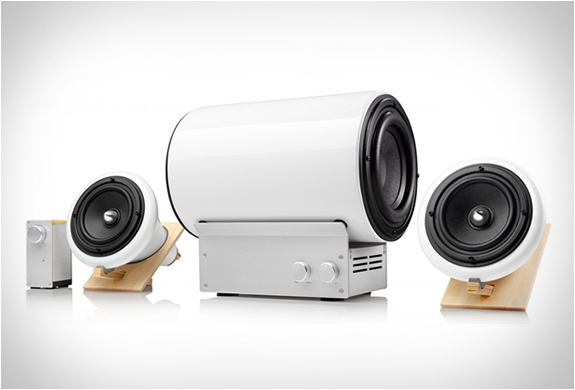 u-JAYS Wireless are almost audacious in their minimalism. 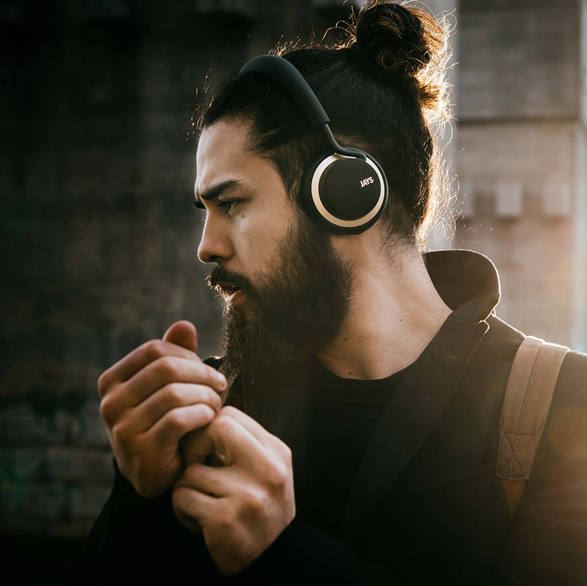 The stylish 40mm dynamic cans are crafted with an emphasis on quality and attention to detail and complement the much appreciated qualities of their predecessor with wireless freedom. 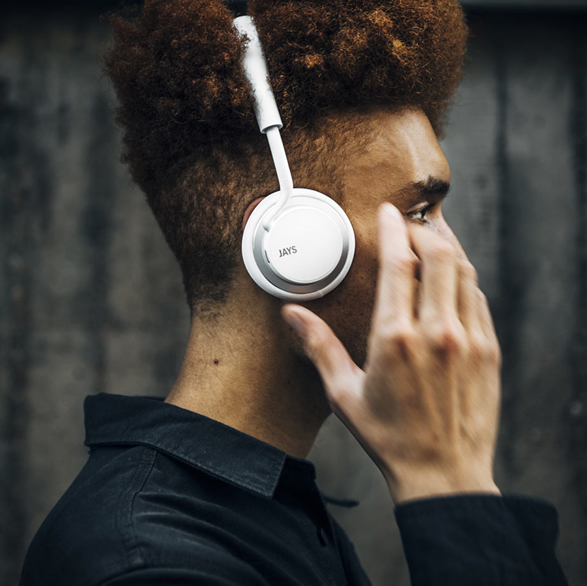 The sleek headphones have integrated touch controls that give you an easy-to-use experience with full control one touch away, and with more than 25 hours of wireless playback there is no need to worry about running out of batteries. 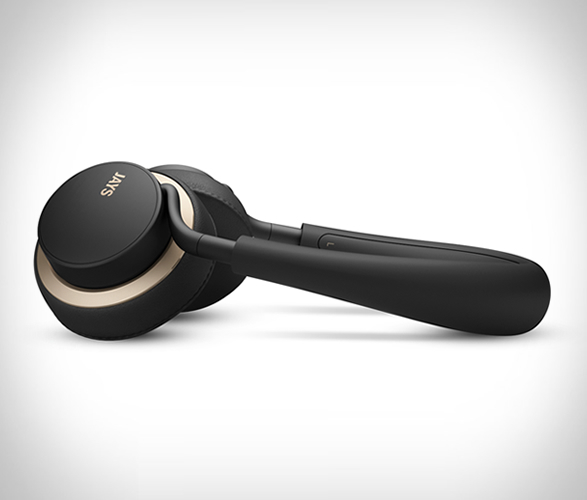 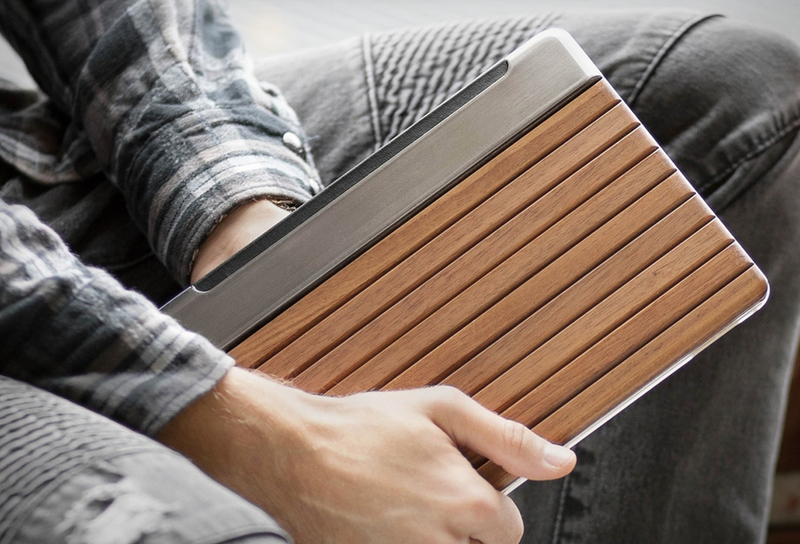 They also feature a touch lock that secures the controls without unintentional interruption. 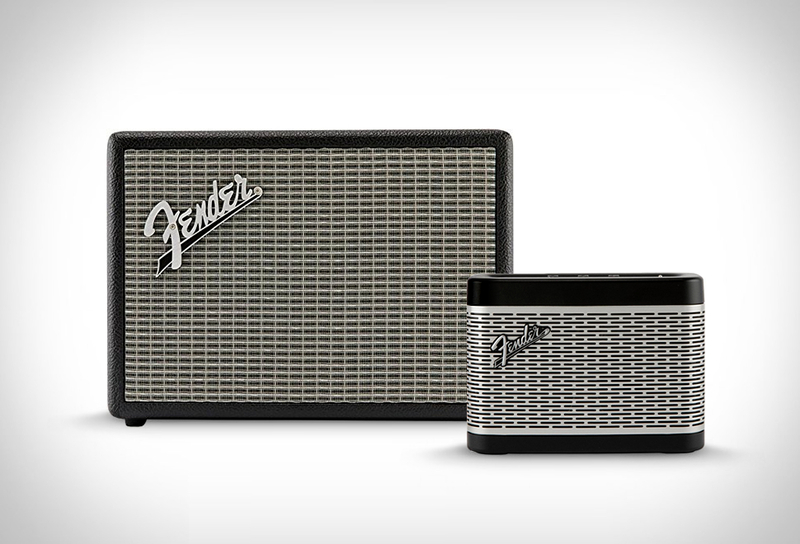 Available now in four styles.